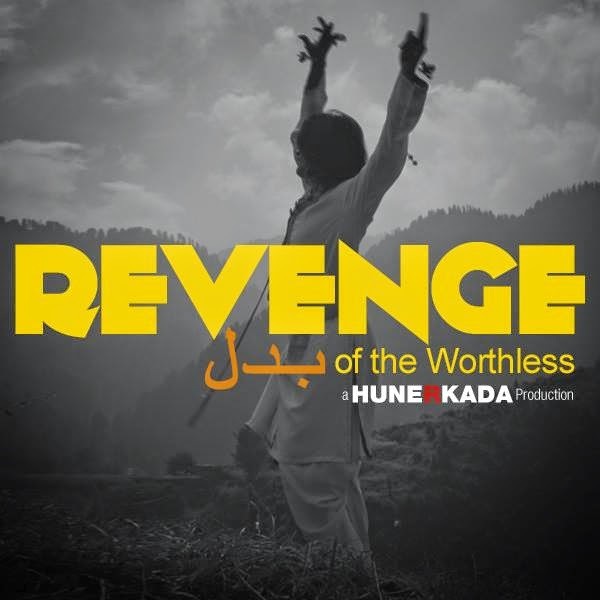 Actor and painter Jamal Shah’s directorial debut ‘Revenge of the worthless’ stars Maira Khan and Shamyl Khan in the leading roles. Set in the backdrop of 2009 Swat insurgency the film narrates the true stories of the brave individuals who fough for the honour and dignity of their motherland in the painful war. Most of the film shooting has been done in the exquisite locations of Malakand, Swat, Peshawar and Islamabad. Written by Shah the film has been produced by Amna Shah of Hunerkada Films. 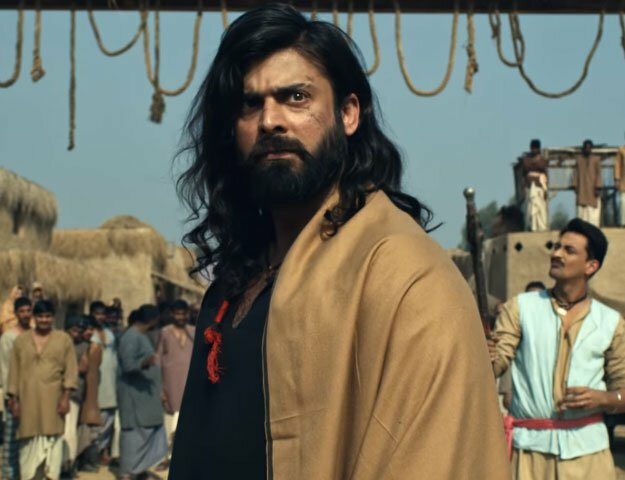 Film stellar cast including Ayub Khoso, Firdaus Jamal, Shamyl Khan, Maira Khan and Emel Karakose Asif Shah, Asaldin Khan, Imran Tareen, Iram, Shehrbano, Abdur Raheem, Najeebullah Anjum,Tariq Jamal, Arshad, Sultan, Kaleemullah, Qazi Zubair,Wafa Khan, Rafique and Marjan.